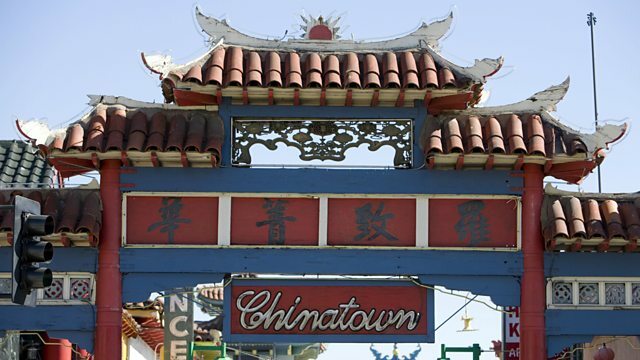 From Manila to Havana, we explore the story and legacy of Chinatowns around the world. Nearly every major city in the world has one- a district where Chinese immigrants have settled to live, work and eat. This week in a collaboration with BBC Radio 4’s ‘The Food Programme’, Dan Saladino takes you on a tour of Chinatowns around the world. From one of the oldest, in Manila, to one of the newest, in Johannesburg- Chinatowns create a global trail of economic and culinary influence. And the food that they serve reflects not only the tastes of home, but of the adopted countries. In this programme we ask how these urban communities reflect not only the history of Chinese immigration, but the changing role of China as a global power. Including visits to Havana, to look at the legacy of communism in a Chinatown that rarely serves Chinese food, and Shanghai, where the fortune cookie - a westernized version of Chinese cuisine is finding a new market at home.